Francisco Palao, is an award-winning innovator who has inspired and advised organizations around the world to design and implement disruptive innovation strategies. Francisco Palao, is an award-winning innovator who has inspired and advised organizations around the world to design and implement disruptive innovation strategies. He is the co-author of the book Transform: How to Become an Exponential Organization in 10 Weeks, designed to help companies implement the ExO model step by step. Francisco collaborates with leading business schools and universities, such as Singularity University and IE Business School teaching entrepreneurship, disruptive innovation and exponential technologies. He has been honored with several prestigious international recognitions and was granted the TR35 award by MIT, honoring the Top Innovators under 35. 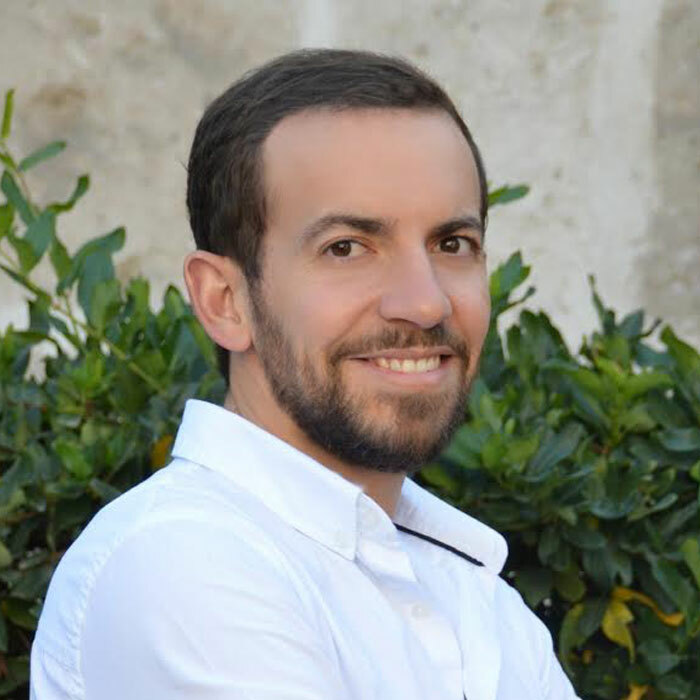 Francisco holds a PhD in Artificial Intelligence from the University of Granada, and an Executive MBA from the IE Business School. He is also a graduate student of Singularity University and was mentored by Steve Blank on Lean Startup Methodologies at Berkley University.